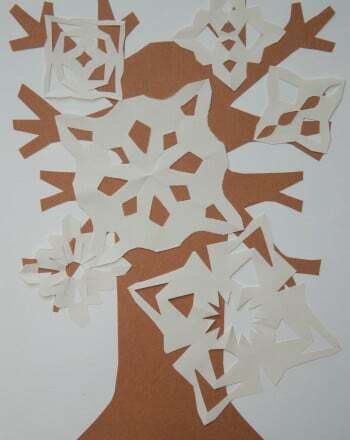 What else can you do with paper snowflakes? 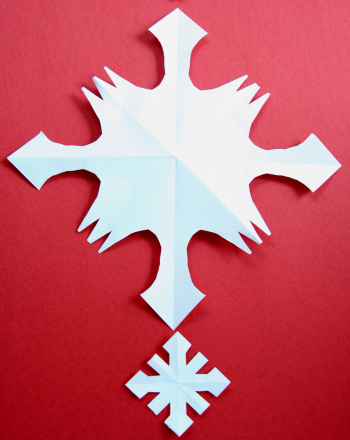 You've folded and cut your way through lots of paper snow. 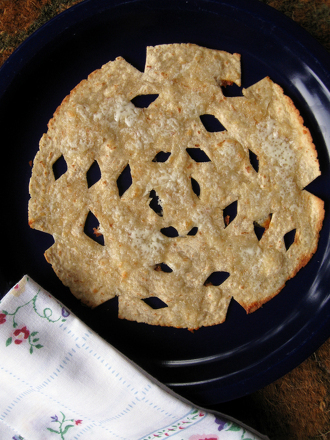 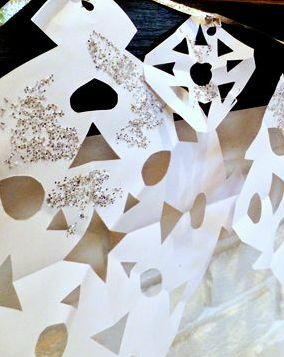 From ornaments to counting cards, and even food here are 9 snowflake activities to make the most of craft time. 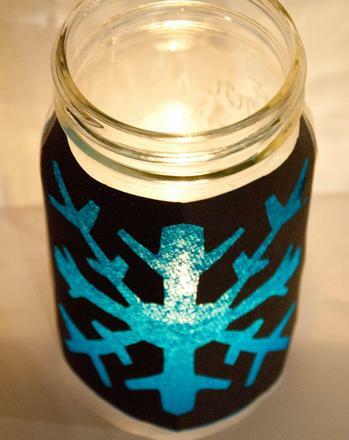 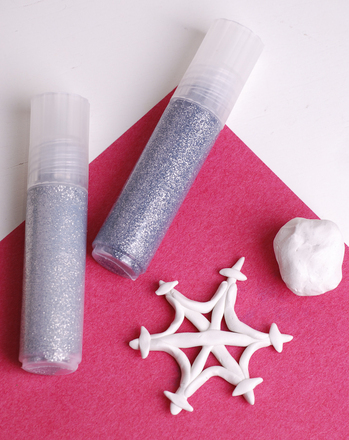 Make this mason jar craft that looks like a glowing snowflake and works like a lantern! 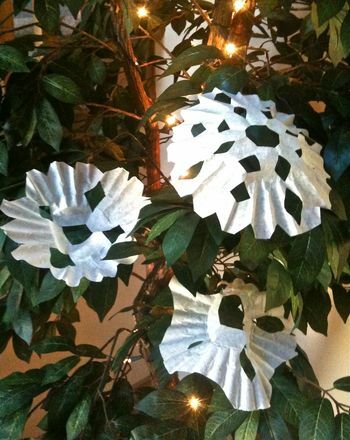 Coffee filter snowflakes are an easy winter craft and a good way to involve children of all ages in holiday decorating. 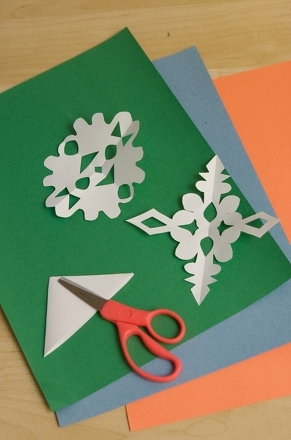 Get your preschooler ready for year one by helping him learn numbers 1-10 with homemade snowflake counting cards in this pre-k arts and crafts activity. 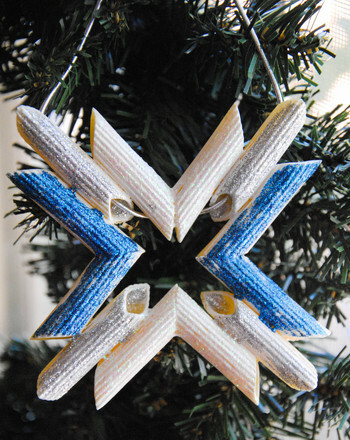 Get oodles of noodles this year, not for dinner, but to create this funky ornament for the Christmas tree!